Our friends at Core77 recently found a Tumblr devoted to aesthetically pleasing arrangements of knobs, buttons, sliders, and blinking lights. What is it about a well-designed control panel that makes it so appealing? 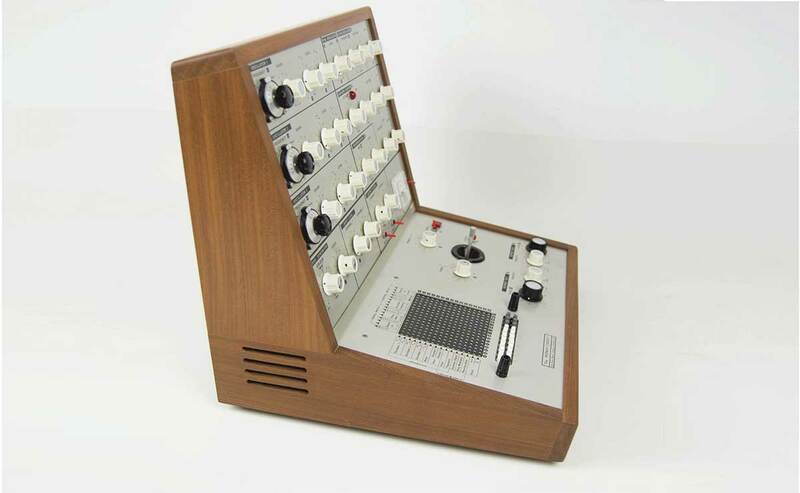 Image: a VCS3 Putney, which sold on eBay in 2017 for US $21,665.60.